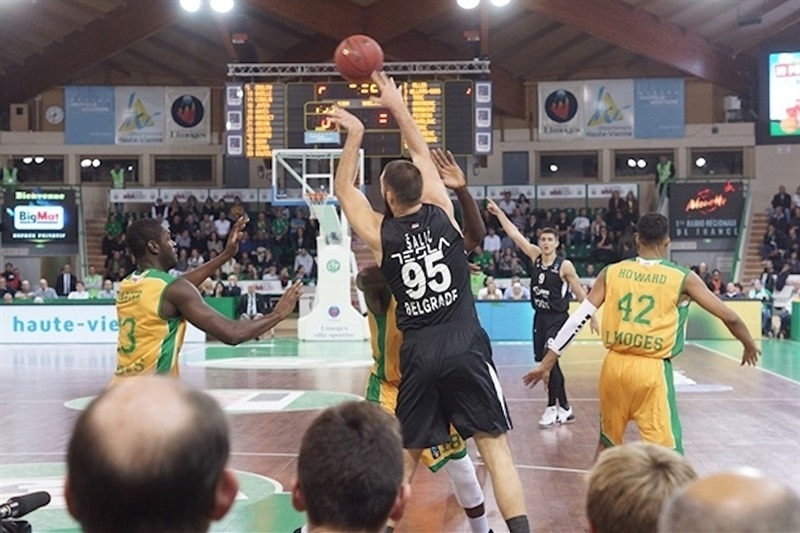 Limoges CSP evened its record in the 7DAYS EuroCup with a 92-83 victory over Partizan NIS Belgrade on Tuesday night at Palais Des Sports De Beaublanc. Brian Conklin scored half the points in a 10-0 fourth-quarter run that gave the hosts a 14-point lead, from which Partizan never recovered. 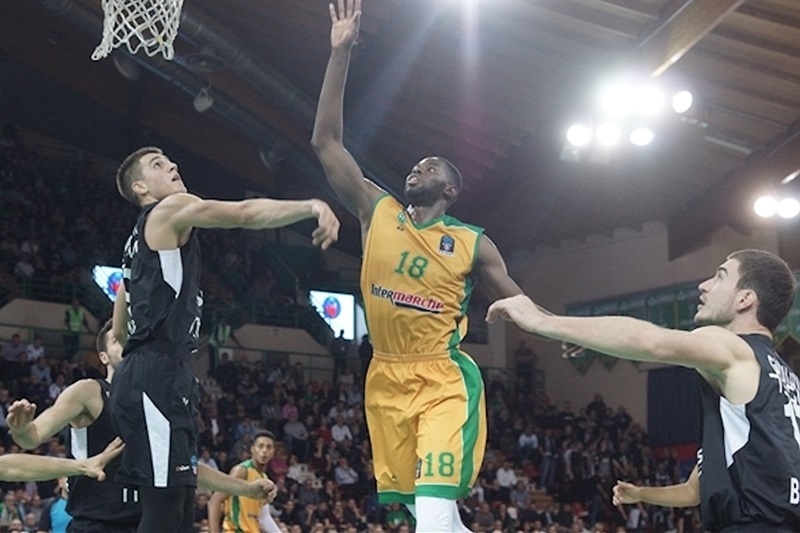 The result saw Limoges climb to 2-2 in Group C, while Partizan fell to 1-3. 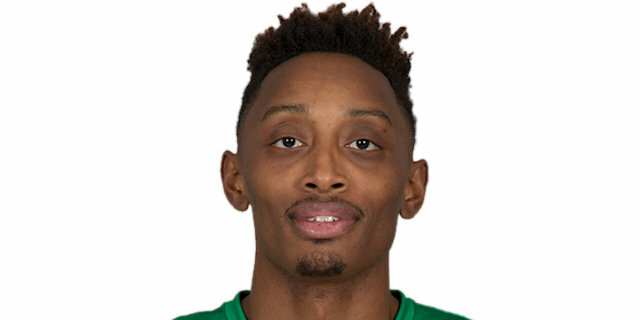 Axel Bouteille paced the winners with 21 points, Mam Jaiteh posted 18 points and 7 rebounds, Danny Gibson scored 12, Conklin finished with 11 and Kenny Haynes produced 9 points, 9 assists and 3 steals for the winners. Limoges outrebounded Partizan 35-23. 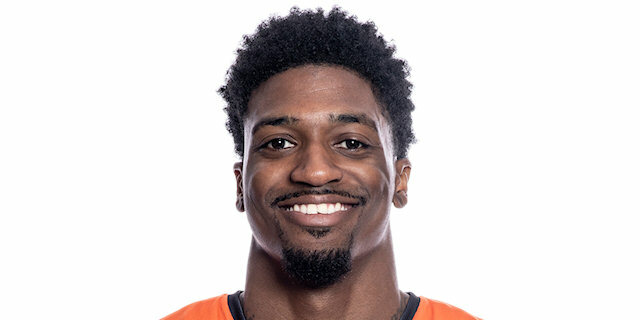 Patrick Miller paced Partizan with 17 points and 5 assists, Nigel Williams-Goss had 14 points and 8 assists, Vanja Marinkovic also scored 14 and Strahinja Gavrilovoc added 10. 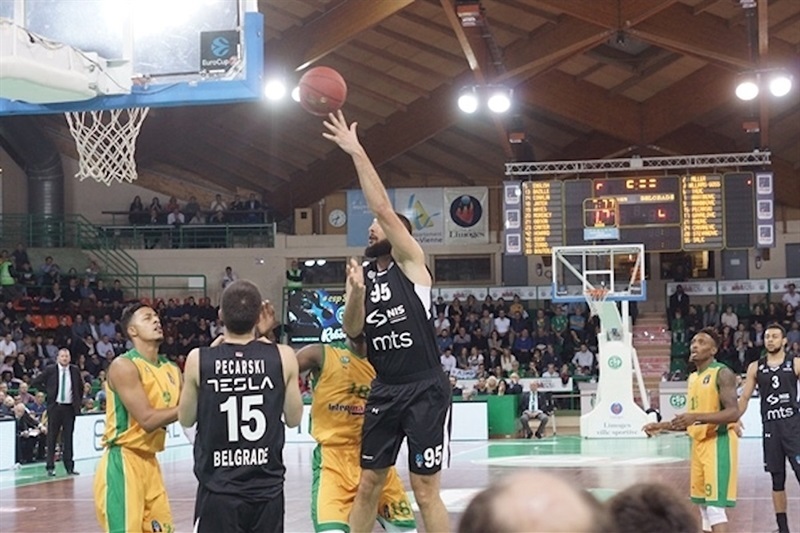 Partizan was undone by its three-point shooting (3 of 17; 17.6%). Limoges came out strong with Josh Carter delivering a pair of assists and William Howard connecting from deep for a 7-2 lead. Howard added another three before Jaiteh’s block started a fast break that Bouteille finished with an emphatic slam for a 16-8 advantage. Doko Salic and Marko Cakarevic got Partizan back in the game at 22-18 after 10 minutes. Andrea Stevanovic’s triple brought the visitors within 2 early in the second quarter. Haynes gave Limoges some breathing room, but Miller and Williams-Goss closed the gap again before Gavrilovoc tied it at 39-39. 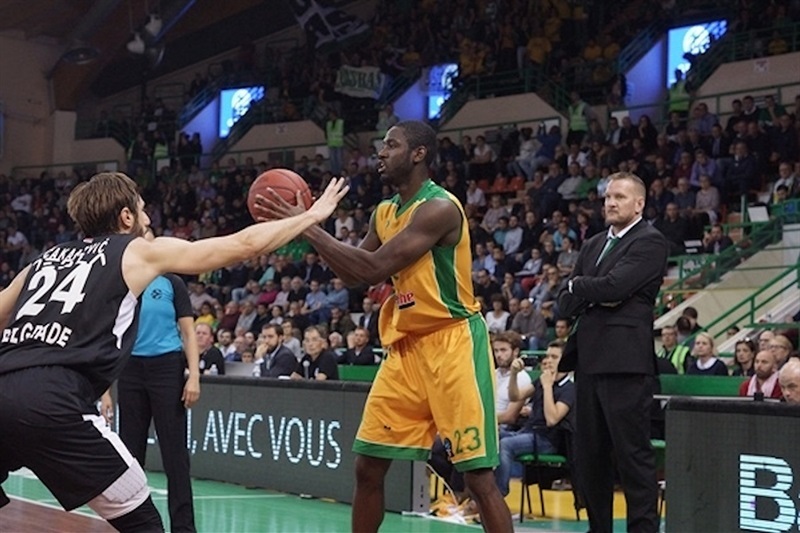 Haynes set up Jaiteh for a slam and Bouteille for a fast break layup that helped Limoges to a 47-41 halftime lead. Partizan kept it close in the third quarter with Salic brining the visitors within 51-49 after a few minutes. 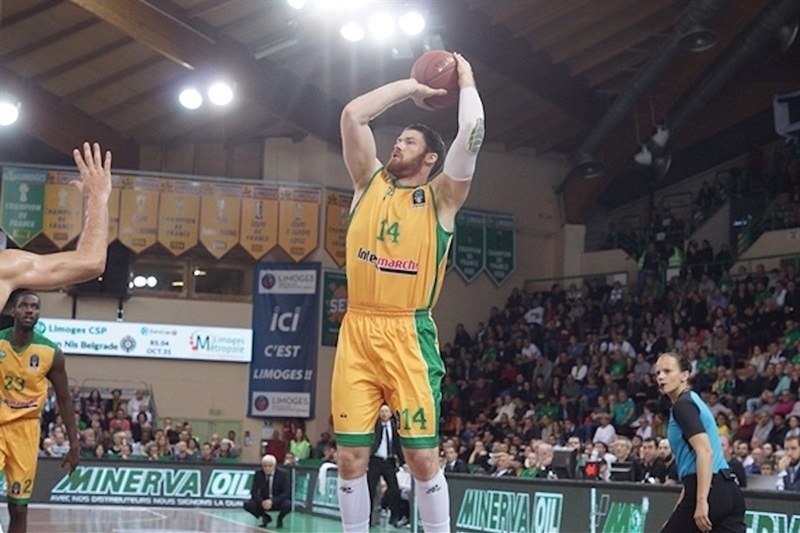 Bouteille answered with a three-pointer, but soon came a three by Marinkovic after which Gavrilovic tied the game at 58-58. 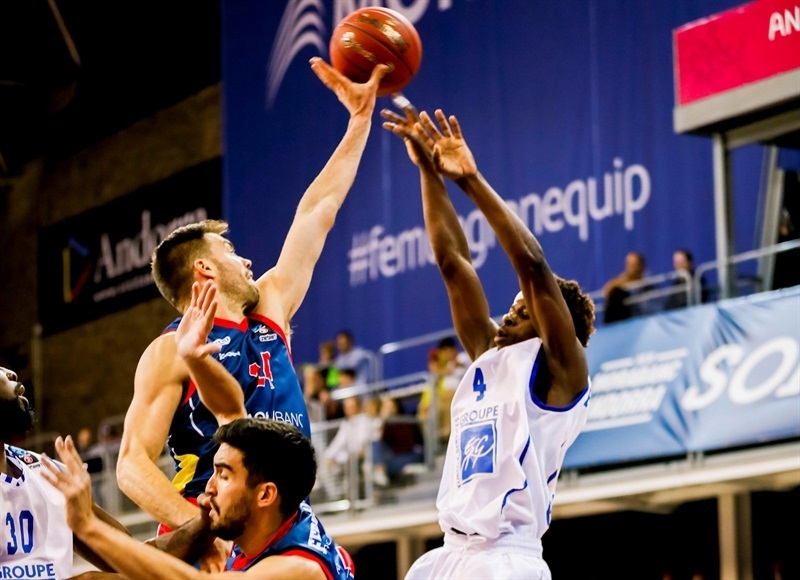 Then Cakarevic pushed the visitors ahead with free throws that made it 61-63. Jean-Frederic Morency had half the point in an 8-0 Limoges run that put the hosts back in control. Threes by Miller and Marinkovic kept Partizan close, 71-68, through three quarters. Howard started the fourth quarter with a three-pointer that proved to be a sign of things to come. 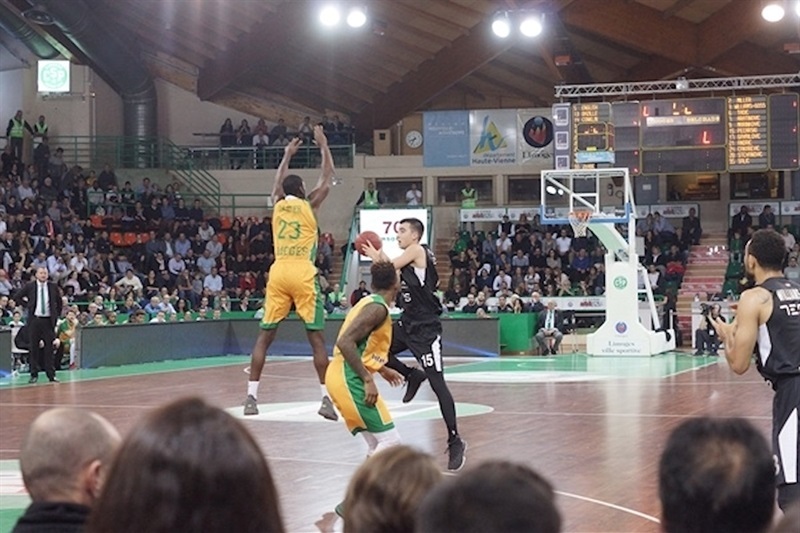 After Williams-Goss’s mid-range jumper made it 76-72, Limoges scored the next 10 points – including 5 by Conklin – to put Partizan on the ropes. The visitors never threw in the towel, but ran out of time as Limoges defended its home court and celebrated the victory. "Very important win. We had a tough loss the other night and we had to refocus our minds to come in and grind it out and somehow get the win like we did tonight. I’ve always played ‘1’ and ‘2’ and I’me here to do whatever it is that the coach needs me to do. I’m glad I was able to help tonight. We have to take it step by step. Tonight is a great win for us. " "I feel like we came out and played aggressive in the first couple of quarters. In the first half we were very intense. We just let up in the fourth quarter and they were able to go on on a run. But it was a good game and we have to be able to bounce back."